The Sky-Watcher STAR DISCOVERY P150i has been designed to be controlled wirelessly with your Smartphone or Tablet, using the free SynScan App for iOS or Android. The supplied Synscan™ Wi-Fi module creates it’s very own Wi-Fi network, so the mount can be used anywhere, without any reliance on other WiFi or mobile networks. After entering your coordinates into the App and following a simple alignment procedure, you are ready to explore the universe using the App’s intuitive touchscreen menu. 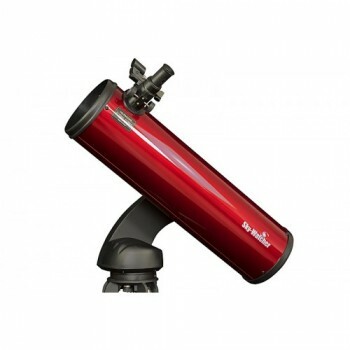 The STAR DISCOVERY P150i and SynScan™ App provide full computerized GO-TO control, allowing the telescope to be automatically slewed to any one of the objects in the App’s extensive database of 10,000+ celestial objects. 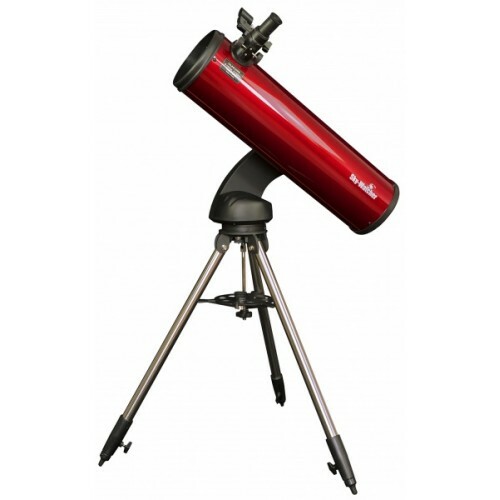 Incorporates Sky-Watcher’s Freedom-Find™ patented Dual-Encoder Technology, which allows the telescope to be moved manually in either axis without the mount losing its positional information. This gives the user enormous freedom, convenience, and flexibility during observational sessions. 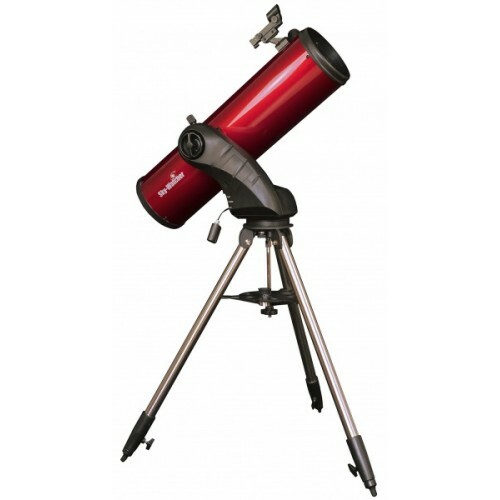 With an extremely useful 150 mm of light gathering aperture and a superb parabolic primary mirror, the STAR DISCOVERY P150i is a highly capable all-rounder for the observation of the Moon, bright planets, nebulae, galaxies and star clusters, and is easy to carry and transport.